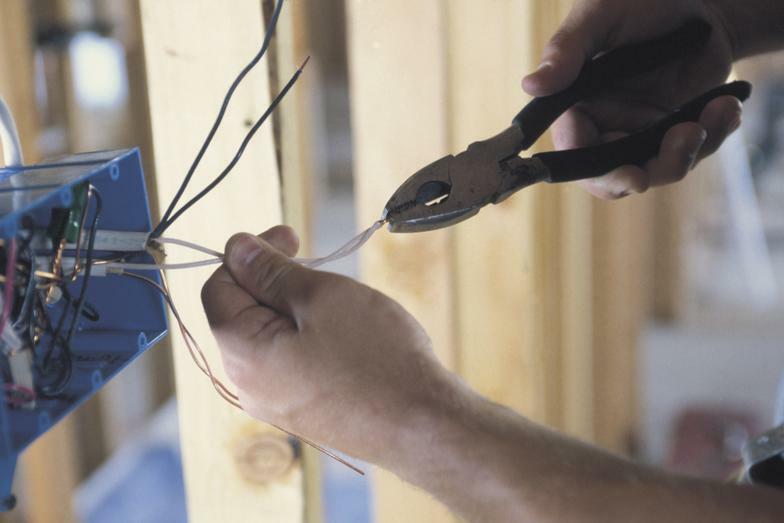 We specialize in YOUR everyday electrical needs! 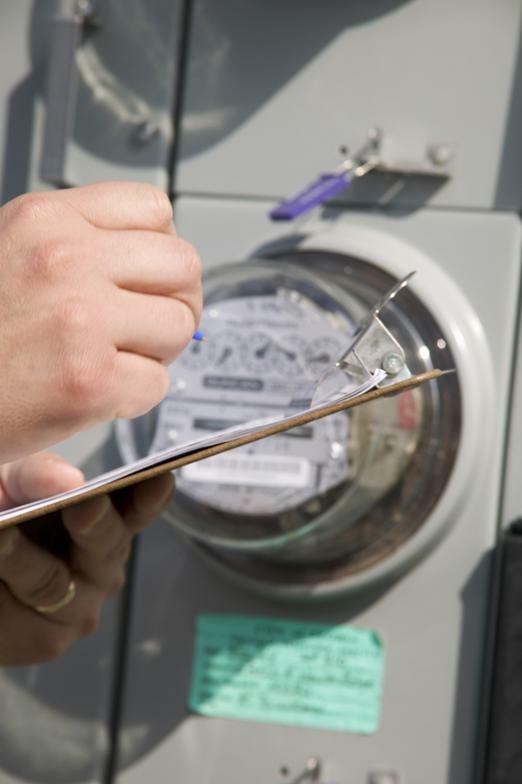 At Nardone Electric we recognize that commercial and industrial electrical equipment can be extremely complex. That’s why you should only hire an experienced electrician to take care of the electrical needs of your business. We have extensive experience with commercial buildings and recognize the importance of a quick response and repairing the issues with little or no down time. 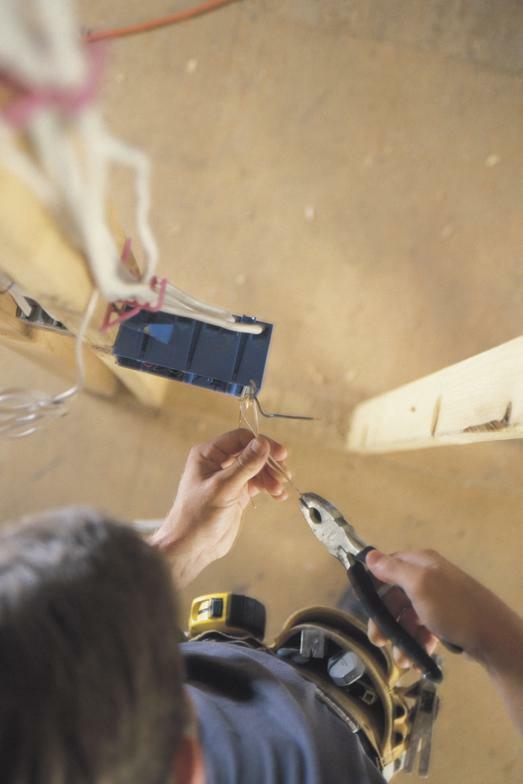 Call or contact us today for a free estimate on any commercial electrical service. 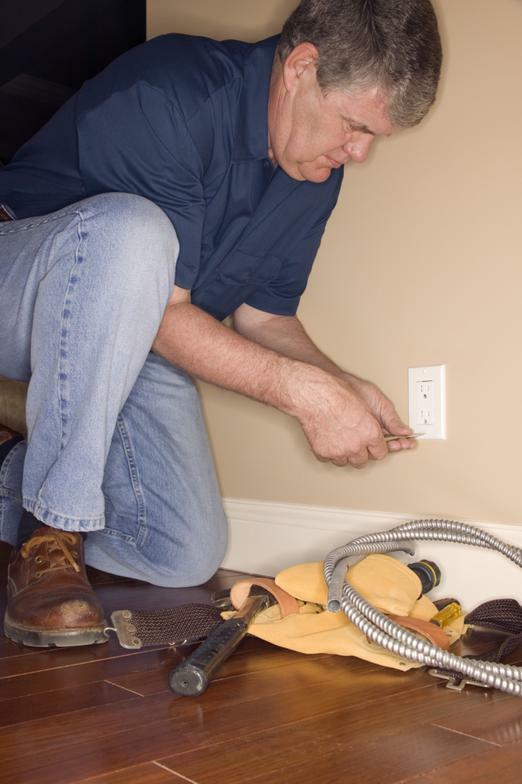 We are the electricians you can trust–call us today!